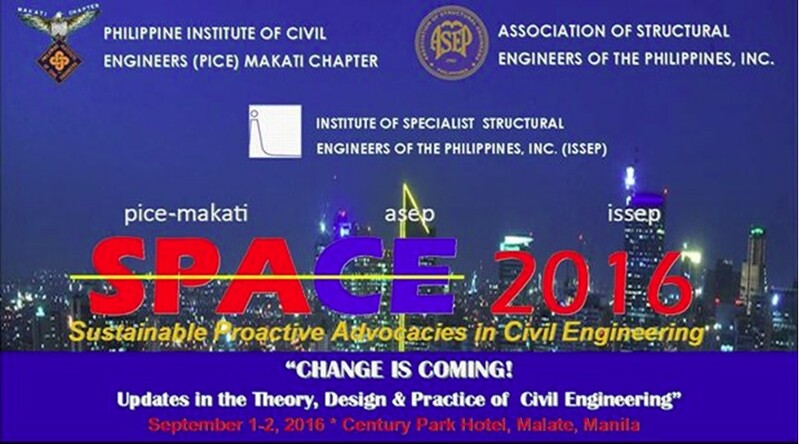 DLSU professor, Dr. Andres Winston Oreta and DLSU graduate students and alumni will present technical papers in the SPACE2016 organized by PICE-Makati Chapter, Association of Structural Engineers of the Philippines (ASE) and the Institute of Specialist Structural Engineers of the Philippines (ISSEP) on Sept. 1-2, 2016 at the Century Park Hotel, Manila. 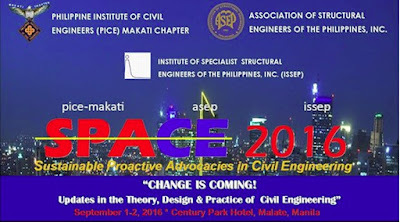 SPACE means Sustainable Proactive Advocacies in Civil Engineering. 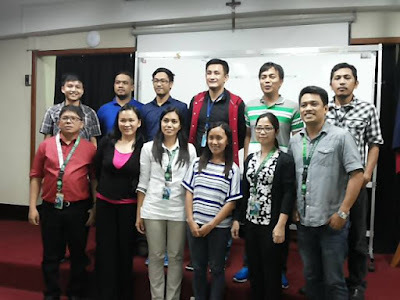 Dr. Oreta will present a paper based on a report of his AUN/SEED-Net research visit in Japan in 2015 entitled "Survey of Retrofit Methods of RC Buildings in Japan." Carla Maria B. Gonzales (BSCE alumnus) will present her group's undergraduate thesis with Dr. Oreta as adviser on "A Proposed Methodology for Quantifying the Environmental Impacts of Structural Elements of Standard Bridge Designs." 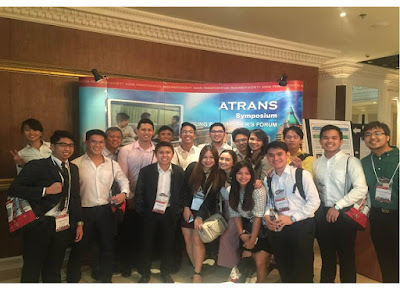 Choice Analysis of Access and Egress Mode: Use the Pedicab or Walk (BONGULTO, J.R.D., PONCE, J.V.J., DE LA PAZ, L.A.G., VEGA, M.A.C. and Dr. FILLONE, A.M. 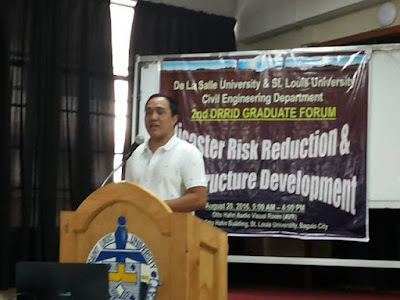 The last meeting of academic lectures for the MSCE students enrolled in the CHED-funded DLSU Offshore Program which is held every Friday and Saturday at St. Louis University, Baguio City finally ended on August 20, 2016 in the CIV680M class with a Forum on Disaster Risk Reduction and Infrastructure Development (DRRID). 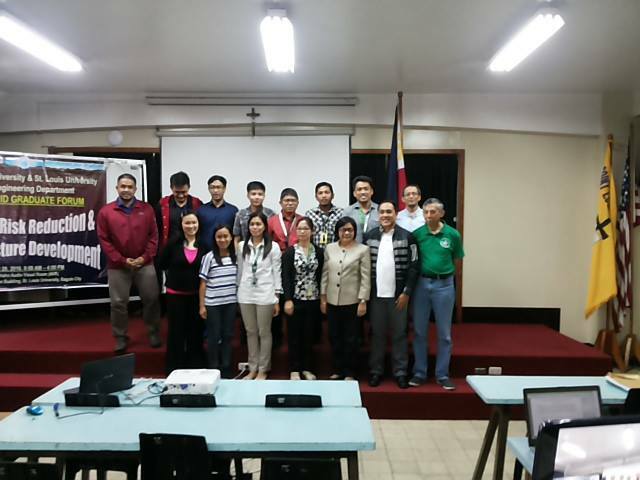 The forum was the highlight of the CIV680M class handled by Dr. Andres Oreta and Dr. Lessandro Garciano. 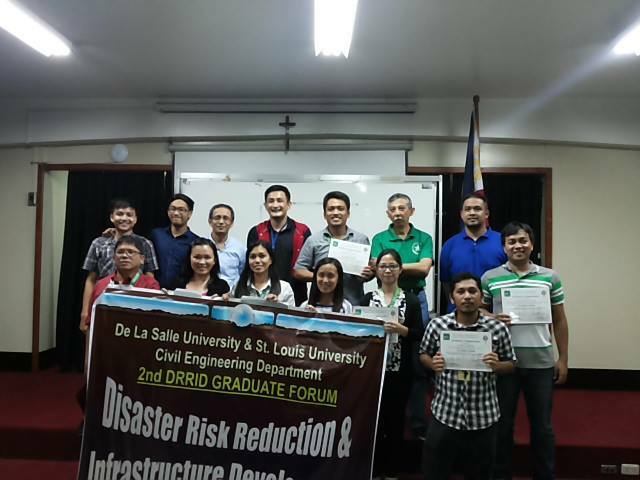 The valiant twelve faculty members coming from SLU, MMSU, U. Pangasinan, U. Cordilleras, Tarlac State U, Cagayan State U and Pangasinan State U presented their DRRID Seminar papers as the final requirement of the course. 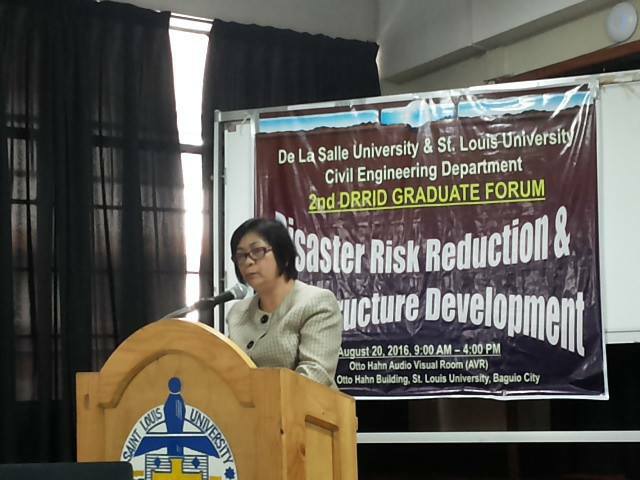 Dean Jonathan Dungca of DLSU and Dean Cynthia Posadas of SLU gave messages during the opening program of the DRRID Forum. The forum has two parts: (a) Resilient Cities Group Reports on Baguio City, Dagupan City and La Trinidad, and (b) Individual oral presentation of the DRRID Papers. 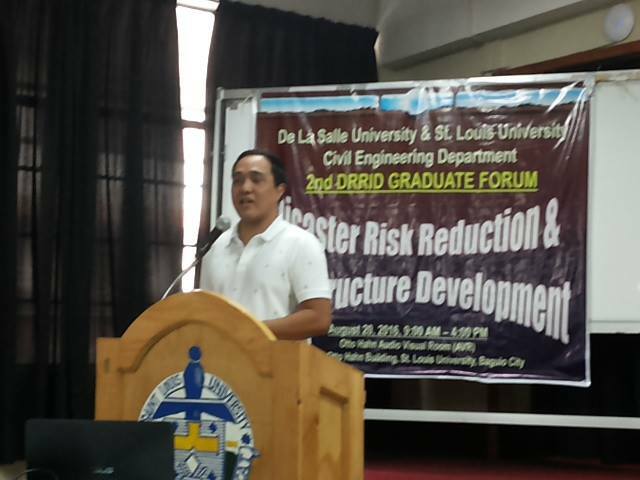 The program is shown below.